There are many publications related to wildlife damage management and control. Each state has its own publications and online resources. Much of the information will apply to neighboring states, but the user should always check local and state laws when dealing with, capturing, or killing nuisnace wildlife. 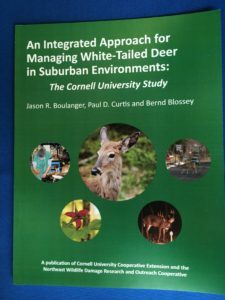 In addition to the publication links at this site, see the resources available at the Internet Center for Wildlife Damage Management.